Optimum Software launches the new Data Portal Module! Optimum Software is considered by some to be one of the most advanced and innovative digital solutions in the mining minerals and metals industry today. It underpins MPPIglobal's Asset Optimization solution by highlighting opportunities for productivity and efficiency improvement, production improvements and helps drives operational costs down. Which is why we are proud to announce our newest creation, the Data Portal Module. The new Data Portal Module is one of the most versatile within the Optimum platform, capable of replacing any excel driven metallurgical accounting function, through to handling any type of mining minerals and metals complex reconciliation equation. 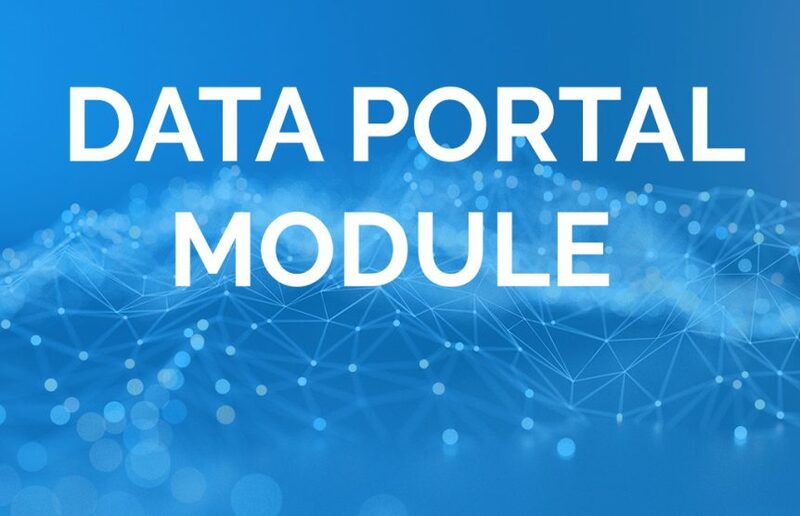 Data Forms, the primary calculation and input component of Data Portal provide simple access for inputting, storing and managing targets, budgets, and limits across the full Optimum platform. External integration with CCLAS, LIMS, and many other production data sources, means Data Portal provides a single point database for important information management and removes the need for timely and repetitive data entry. With seamless integration across the Optimum platform, you now have access to data with the capability to view, modify, store, analyze, trend, report, investigate, confirm, and validate at an advanced level supporting Optimum's primary object of driving value in the mining minerals and metals space. Check out our video to learn about Data Portal.